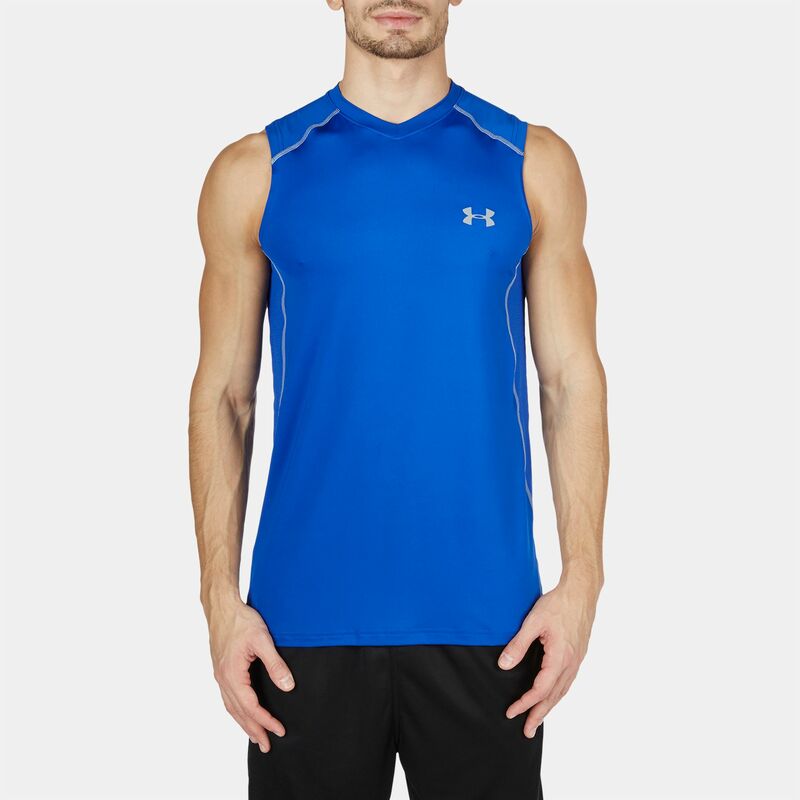 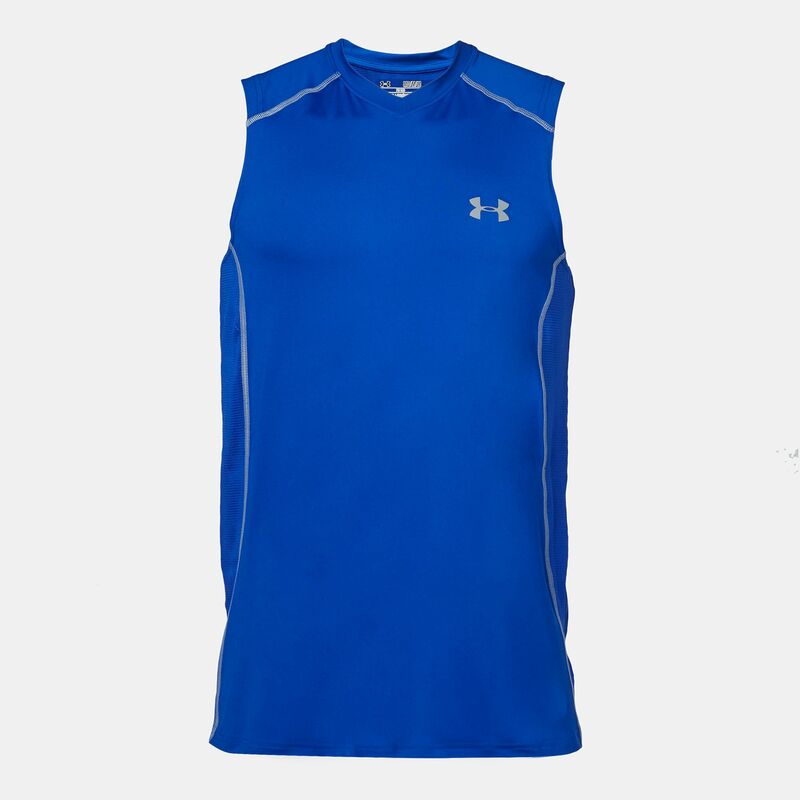 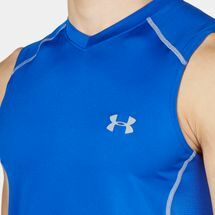 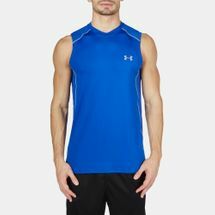 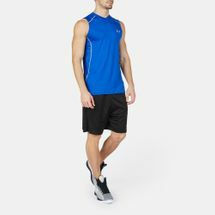 Don’t hold back a thing as you train in this UA Raid T-Shirt for men. 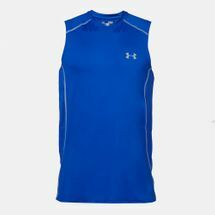 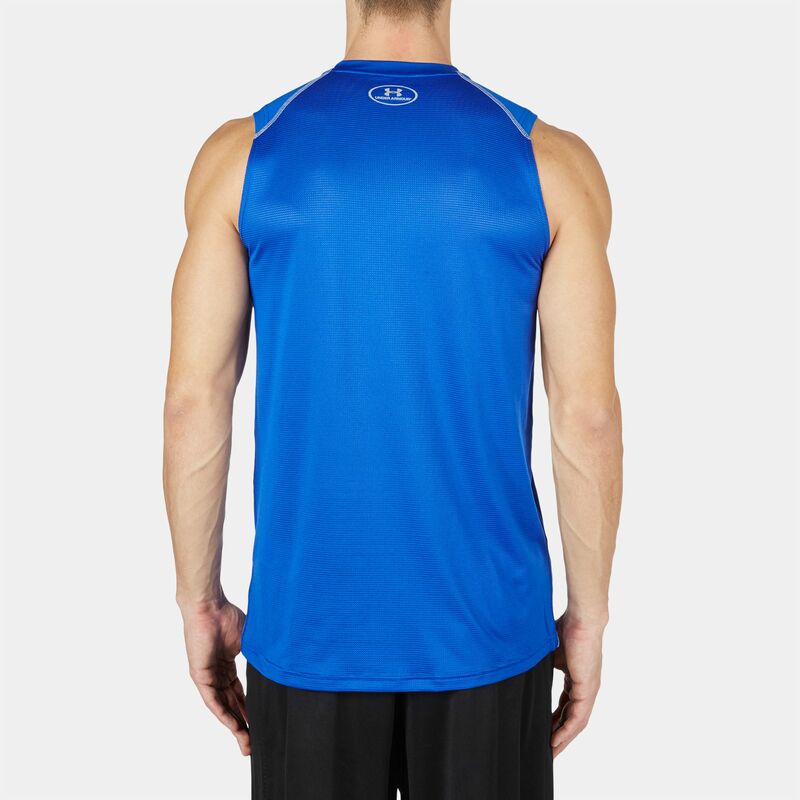 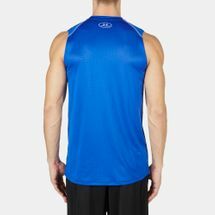 Crafted out of HeatGear® fabric that’s ultra-soft, stretch-mesh panels under the arms and at the back allow for ventilation during intense workouts. 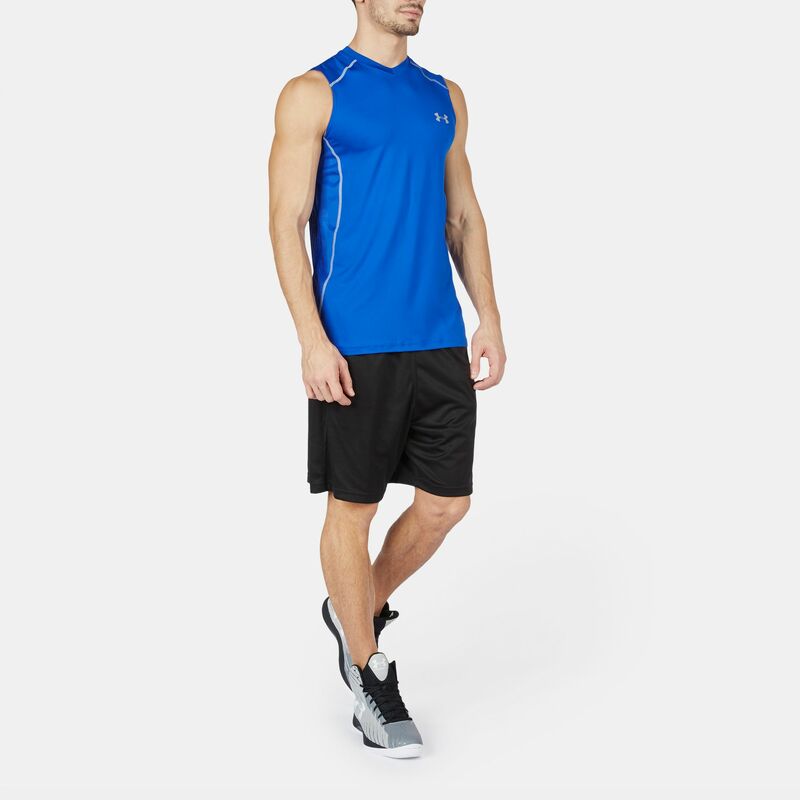 All-day stretch fabric lets you move naturally, while a special Moisture Transport System sweeps sweat away, keeping you dry and ready for more.